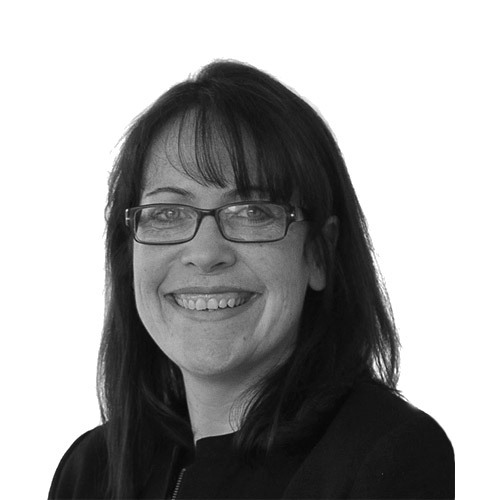 Claire Armer is a Director of Newtons Solicitors working across the Company Commercial and Commercial Property Teams. Claire works with a range of businesses across the region and has a reputation for being down to earth and approachable which makes her popular with clients. In addition to contributing articles for Newtons’ website, Claire has written articles on a range of commercial topics for the national and local press as well as for specialist legal publications. Claire is based in Richmond and also works in our Ripon and Knaresborough offices.